I got to work on a really cool project that combined a bunch of things I like and am good at: rolling my face across a keyboard, dressing up like a banana with bunny ears, and dancing under blinking lights. 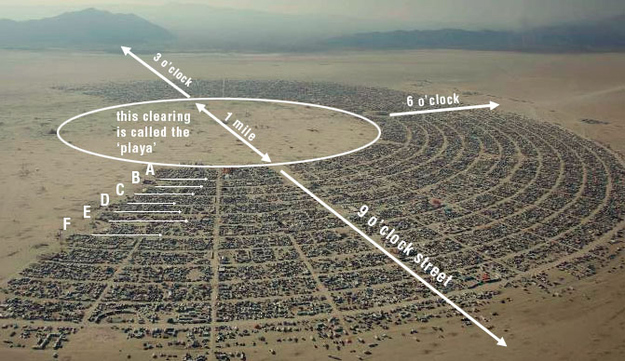 Camping in the desert with 70,000 of your closest friends for a week? 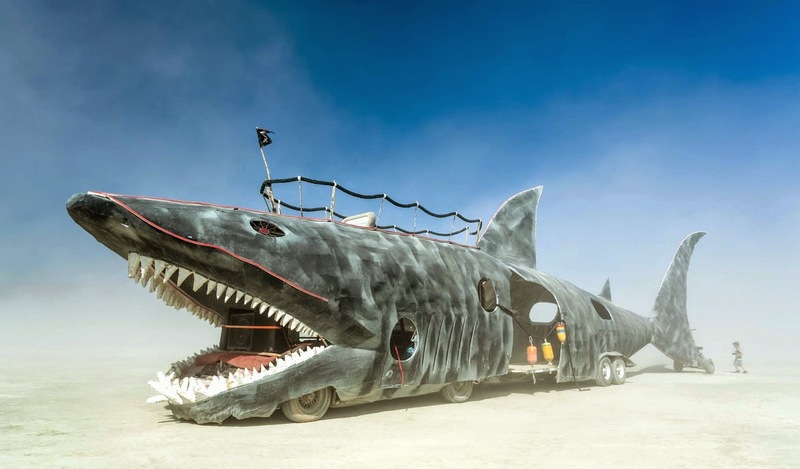 An annual festival that takes place at Black Rock City—a temporary community erected in the Black Rock Desert in Nevada. 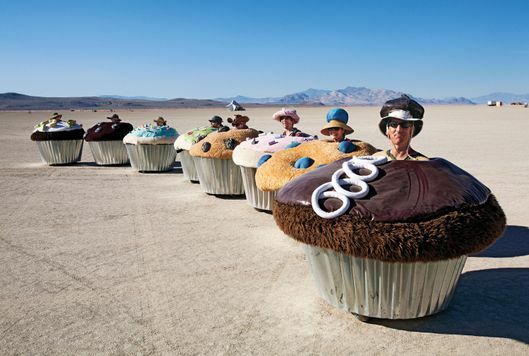 Black Rock City becomes the third largest city in Nevada, having it’s own post office, airport, and free medical help. 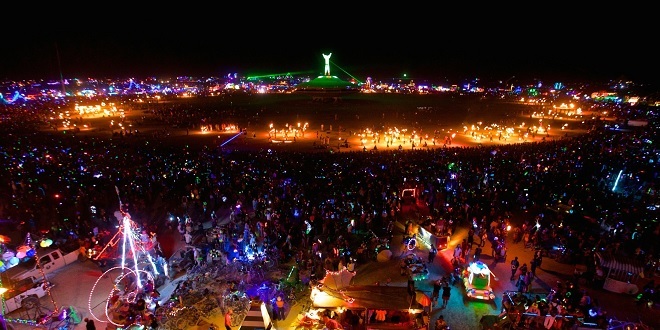 Wait but really what is Burning Man? Ok so this is a hard question to answer succinctly, so let’s touch upon what kinds of things happen there. Art is Radical Self Expression! One form of said art are ‘art cars,’ which are regular cars modified to look crazy and/or do crazy things. The art car for the Post Nuclear Family! Want to let everyone know the Sensatron is leaving, to give time for everyone to wrap things up. Create a ‘liftoff timer’ to let everyone know the Sensatron is leaving soon! OMG it WORKS! Sensatron Countdown Sequence!